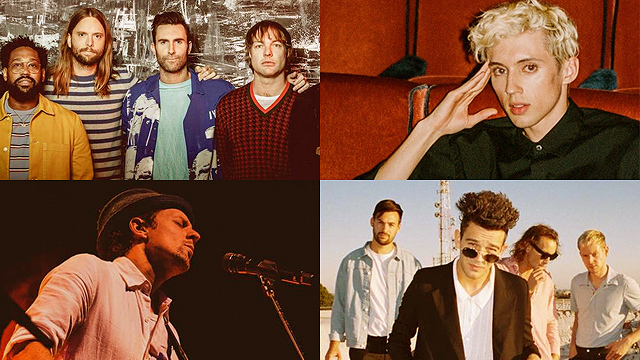 They'll be attending a Special Fan Event! 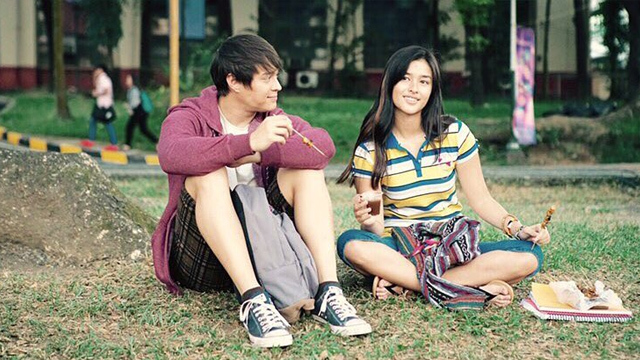 (SPOT.ph) It's only the start of the year but TV fans already have a lot to look forward to. 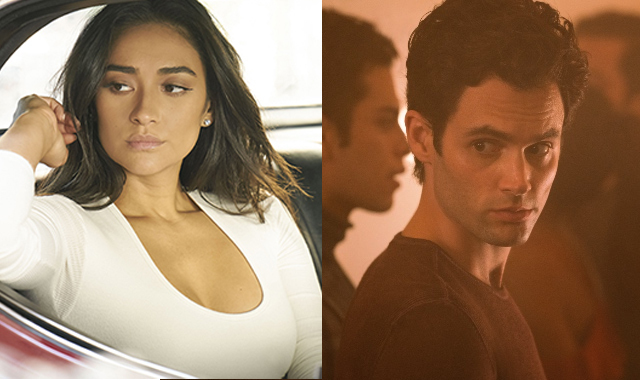 You've probably spent your holiday break binge-watching the addicting new series You on Netflix. We don't blame you—with all the cliffhangers, it's hard to not watch the next episode (and the next, and the next). 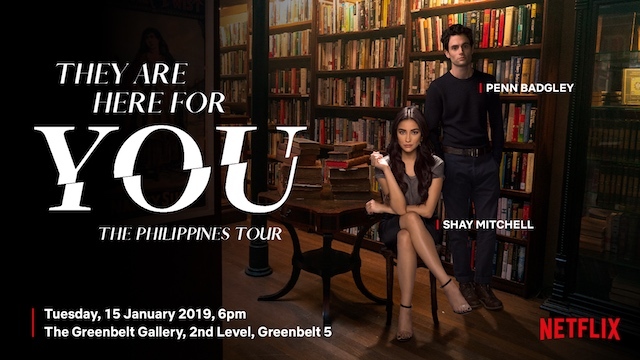 And now you can get a chance to meet and greet the stars of You themselves, because Penn Badgley and Shay Mitchell are coming to Manila for a Special Fan Event at The Greenbelt Gallery at the second level of Greenbelt 5 on January 15 at 5:30 p.m. The venue will be all set up just like Mooney’s Bookstore from the show—so your inner fangirl can freak out while meeting your fave stars. You can also get a chance to win cool prizes at the event! In the show, Badgley plays Joe, a bookstore manager who falls in love—or rather, gets obsessed with Beck (Elizabeth Lail). He uses all forms of social media to get closer to her, but Beck's best friend Peach (Mitchell) starts keeping a closer eye on him.